Charming Antelope home with clear pest! 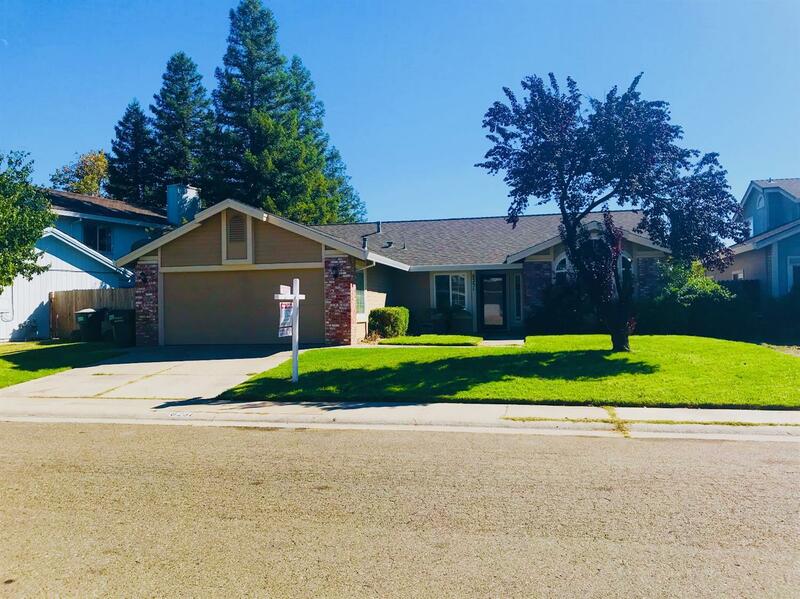 Spacious single story well maintained in a great neighborhood within walking distance to Center high school, shopping centers & Antelope greens golf course. Cherry Island golf course & soccer complex less than 5 min away! Roseville galleria mall 10 min away! Newer roof and dual pane windows throughout. Double oven in kitchen. Low maintenance backyard with shed.